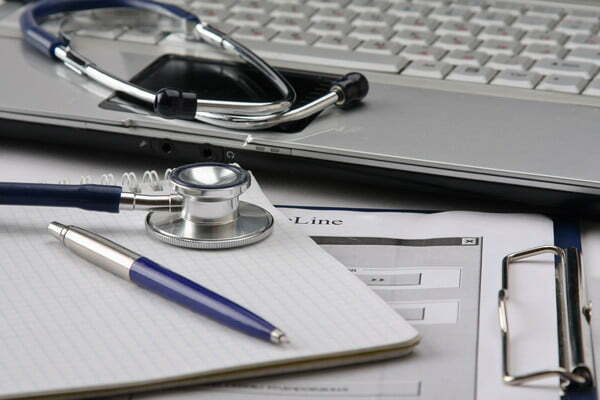 Medical management software for doctors/dentists/Medical Shopkeepers/Surgeons . Feature-rich like desktop software with power of anytime / anywhere / any device computing.Works perfectly on your mobile phone. Includes appointments, over 20 types of SMS/Email, medical history, clinical notes, treatments, prescriptions, restorative & perio charting, lab work tracking, billing, payments, inventory purchased & consumed, expenses, accounting, dashboard, patient tracker. Multi-clinic management. Mr. Sharma ji came on 11th may for headache & ??? Unable to recall or found in papers but HosBill does.Hosbill maintains every single detail of patient when you creating prescription with proper date . Hosbill is pocket friendly.You can access parallel HosBill from multiple location ,from multiple users and from multiple roles .Does it sounds awesome ? You gave Domperidone to Mr. Dixit ,Raipur on 14th may but based on what symptoms.Unable to recall? Hosbill suggests medicine based on symptoms and adds the same to billing & prescription when you place orders .Not only this ,Hosbill allows you to define custom medicine for particular symptom on your expertise . Hos-bill ,the innovation in Medical Billing software allows you to track due amount of patient without even visiting billing portal and checking out detail . Invoice bills on your hospital name and logo without showing software trademarks .Hos-bill is 100% personalized software which works on online or offline mode as per your convenience .If you have international client or wants to bill in any other currency like dollar or rupee ,this software works better than any normal billing management software . Plan to check every bit info of patient and their billing from mobile ? You’re at right page ! This software is fully responsive every mobile device .Thanks to Raipur Logical thinkers ! Leads to a more organized hospital. Increases efficiency and productivity of hospital. Keeps your patient coming back for more. Free Up yourself from accounting and paper prescription task . Instant notifications to patients on invoice creation,invoice paying and appointment scheduling . Log in online anytime, anywhere on your Mac, PC or tablet and see up-to-date hospital or medical work flow. Its a innovative hospital software that’s simple, smart and occasionally magical.